Lillian Hoddeson; Vicki Daitch. True genius : the life and science of John Bardeen [真正的天才：约翰·巴丁的科研与生活] 1. Washington, D.C.: Joseph Henry Press. 2002. ISBN 0-309-08408-3 （英语）. 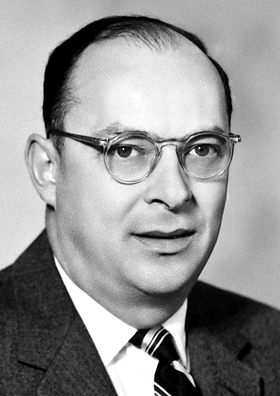 ^ Biography of John Bardeen 1. PBS. [2007-12-24] （英语）. ^ David Pines. John Bardeen: genius in action. physicsworld.com. 2003年5月1日 [2008年1月7日]. （原始内容存档于2007年10月20日）. ^ 3.0 3.1 Curriculum Vitae of John Bardeen. The Nobel Foundation. [2007年11月1日] （英语）. ^ 见 Hoddeson 2002，第117页，摘录："Soon, however, life in Summit would become easy and rich for the Bardeens." ^ 谢婧 (选稿). 科教社:"哲人石丛书"出版十年 四个系列86个品种. 东方网. 2009年8月5日 [2018年5月22日] （中文（中国大陆）‎）. Walter Brattain. Crystal Fire. : 127 （英语）.